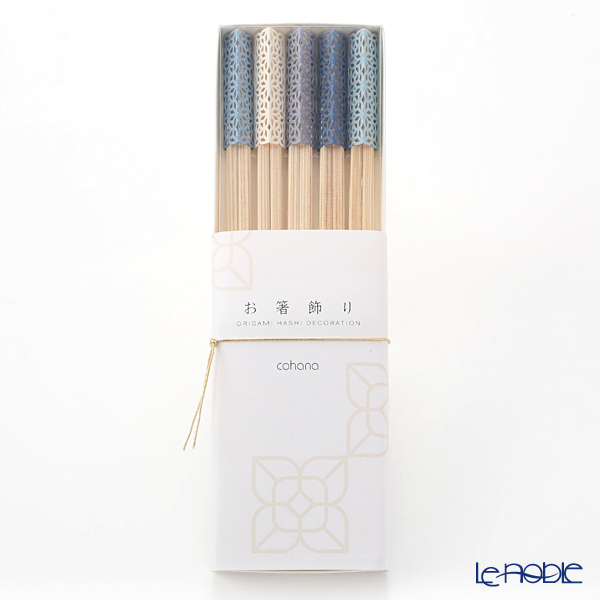 Cohana ORIGAMI HASHI DECORATION, by just folding a piece of paper into a triangular prism, turns into a decorative shield for chopstick tips before a meal and then a chopstick rest during a meal. 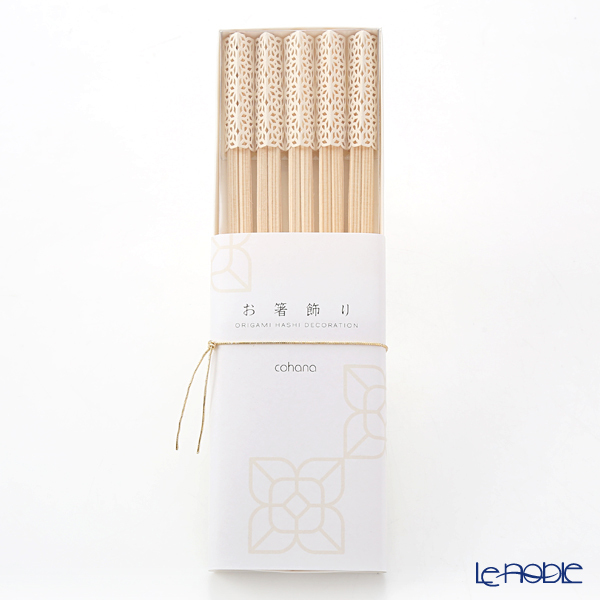 This simple yet elegant item adds a graceful touch to your everyday table setting, for special occasions with close friends as well as for welcoming guests. 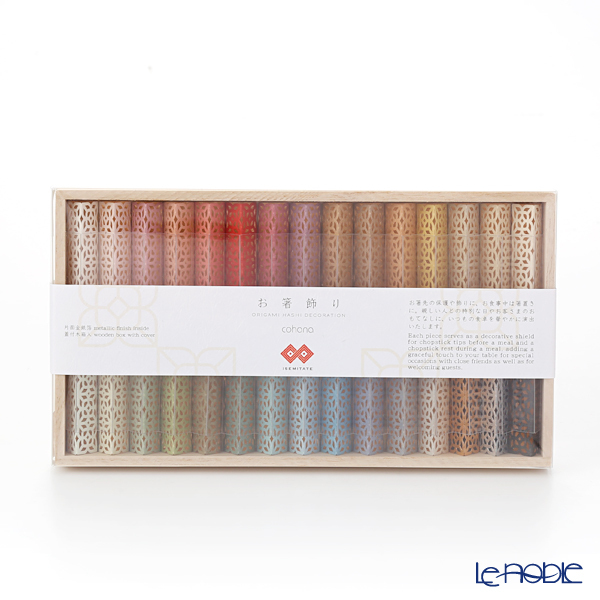 Japan is blessed with four highly distinct seasons and celebrating the spring, summer, fall, and winter is a part of Japanese culture. Even when there is no specific event on the calendar, garnishing the dining table with a little color helps one to feel the season and brighten one’s mood. From basic colors useable any time to pinks, greens, blues, and browns, enjoy hues suitable for every season. 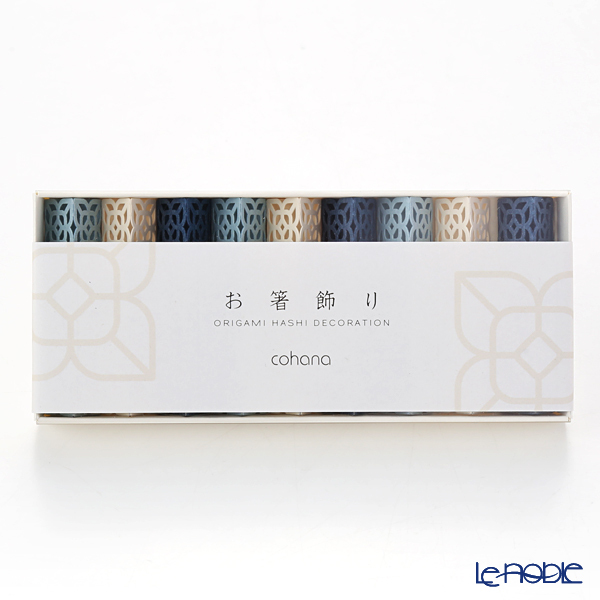 Cohana ORIGAMI HASHI DECORATION ISEMITATE are coated with gold leaf on one side. 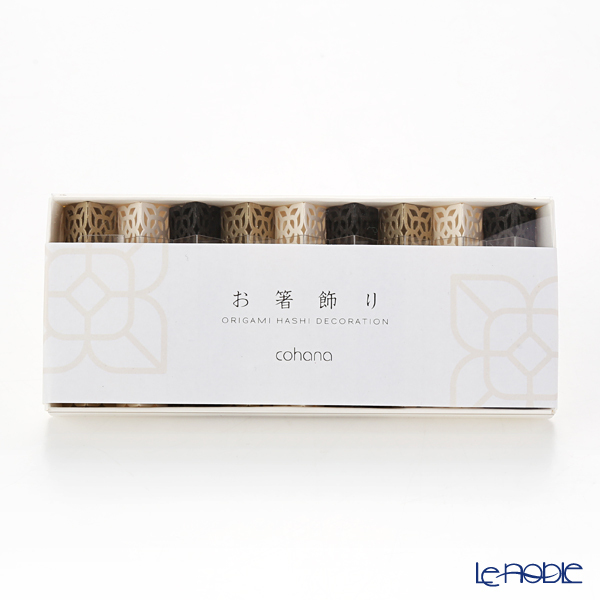 A premium product dedicated under the name ISEMITATE with a solemn vow on our hearts as true craftsmen to the Outer Shrine at Ise Grand Shrine. 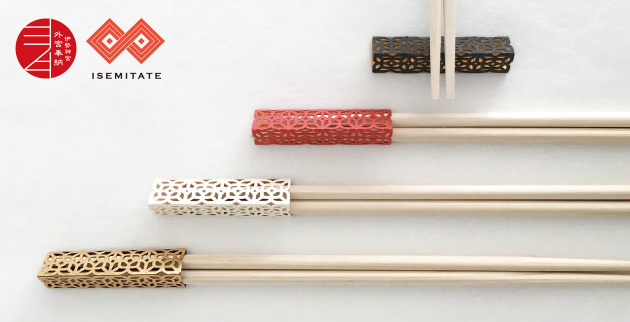 The application of gold leaf on the interior of the sleeve creates a glimmer that seems to shine like a lantern from within the delicate latticework, making table settings at parties and other gatherings even more vivid. 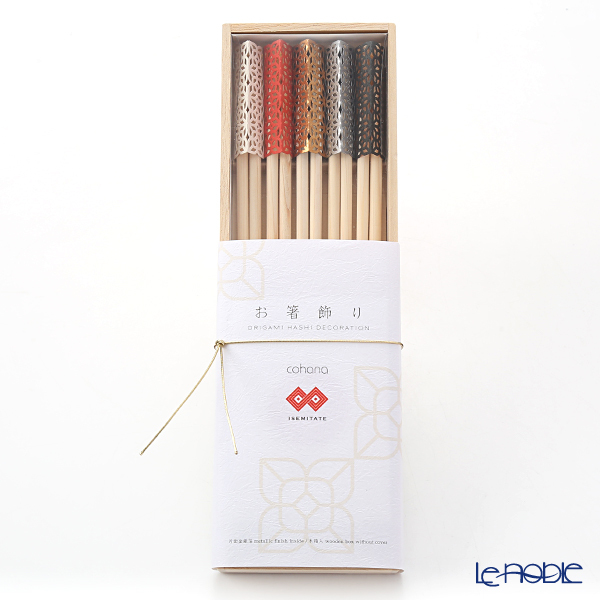 While maintaining the delicate gentleness of paper, the gold leaf increases resistance to water and also gives users the option of reversing the sleeves for a different decorative tenor. 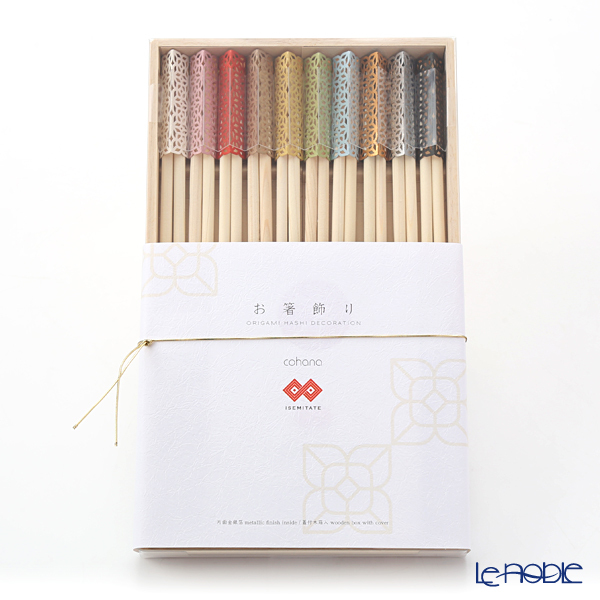 ISEMITATE also makes a perfect gift as colorful and novel disposable chopstick rests which evoke the four seasons of Japan. 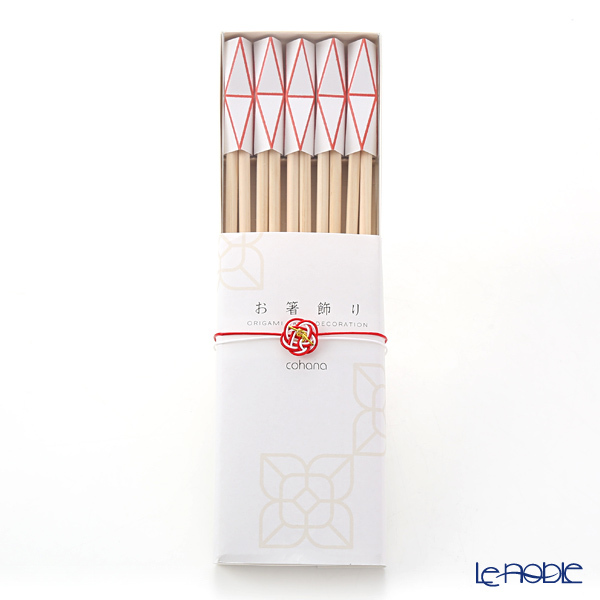 Chopstick rests originate in the rests used to place the chopsticks which would serve as messengers of the gods. 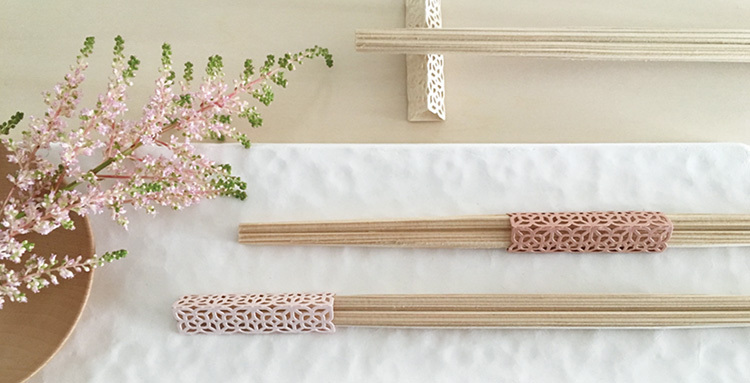 Because they are used to hold items connected to the gods, there are rules governing the etiquette surrounding chopstick rests as well. 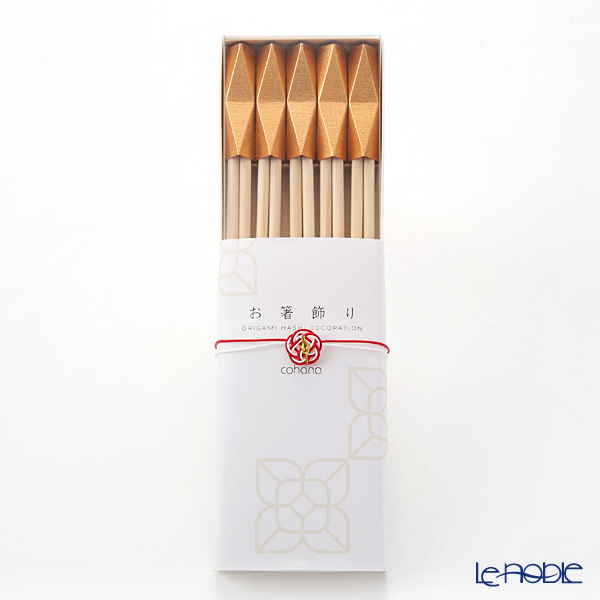 Chopstick rests also serve to delineate the beginnings and endings of meals. 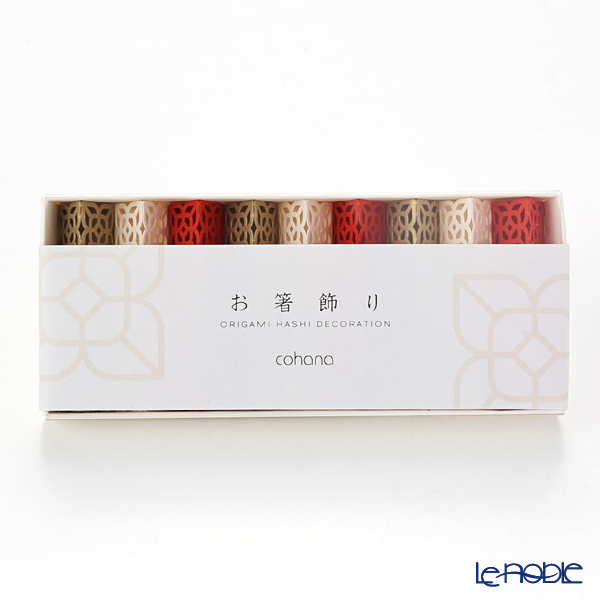 They are a wonderful and uniquely Japanese example of food culture. 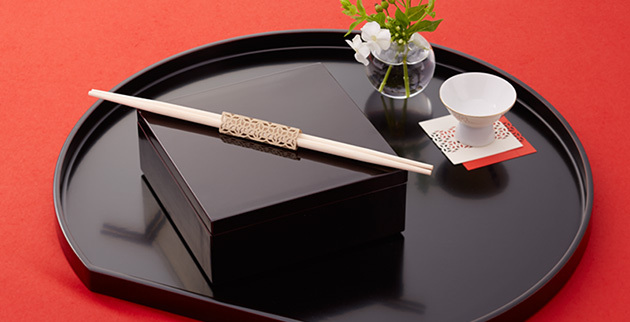 It is important to give thanks and treasure each and every meal, not only when entertaining, but also to treasure oneself, and this is done in Japan with chopsticks and chopstick rests.